NSL Colloquia – The NSL Colloquia are a bi-annual presentation of exceptional work under a rotating theme determined by the inviting professor. The teaching component of the NSL seeks to impart the knowledge and skills needed to develop the standard strengths of spatial planning and their interaction as well as the ability to develop strategies for the solution of spatial problems. These are central prerequisites for a responsible and successful exercise of planning functions in the service of the public commonwealth and of private companies. Especially important in fufilling these prerequisites is the quality of university-level education: graduate and post-graduate work as well as professional development in spatial, urban and landscape planning. The ETH Zurich has offered programmes such as continuing education courses and post-graduate programmes (NDS, now MAS) since 1965. The NSL (Network City and Landscape) is responsible for these courses and programmes. 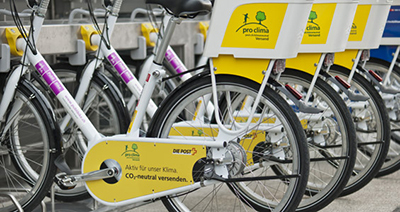 NSL Newsletter – The NSL brings the experts at ETH Zurich together and also maintains a dialogue with other groups that deal with or are interested in issues relating to cities and landscapes. 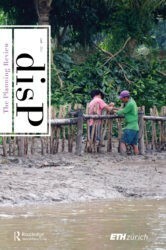 disP – The Planning Review – The interdisciplinary scientific journal covers the topics of spatial development, urban planning, landscape and environmental planning, landscape architecture, traffic planning, and regional and environmental economics, as well as special issues on specific themes. 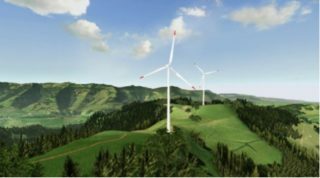 Vor dem Hintergrund seiner «Energiestrategie 2050» hat der Bundesrat zwei Nationale Forschungsprogramme lanciert, die sich mit der Energieproblematik beschäftigen. 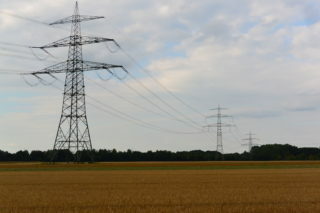 Die beiden Programme NFP70 und NFP71 bündeln das bestehende Forschungspotenzial und bringen Wissen hervor, das die Politik und die Wirtschaft bei der Umsetzung der «Energiestrategie 2050» sowie bei der Erreichung weiterer energie- und klimapolitischer Ziele unterstützt. 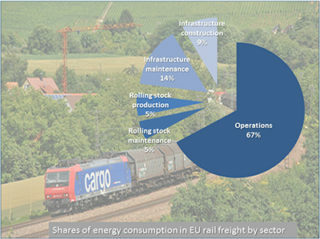 In diesem NewSLetter stellen wir Teilprojekte der nationalen Forschungsprogramme und weitere wichtige Forschungsarbeiten vor, die mit diesen Zielen eng verknüpft sind. This is a selection. Find a complete list in the ETH Zürich Research Collection. 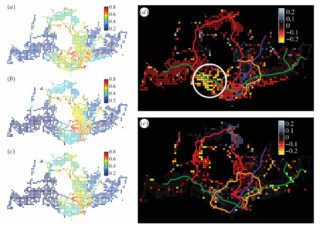 Vitins, Basil J.; Axhausen, Kay W.
Transport and urban planners increasingly deploy shape grammars especially in simulations and procedural models. The paper sheds light on the terminology and bridges the gap to the natural language context. 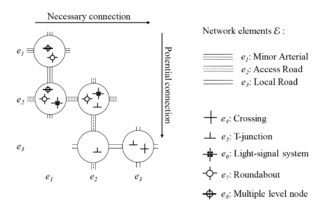 An approach is suggested for standardized shape grammars definitions and future interdisciplinary applications. The paper proposes a theory for grammar rule assessment based on elasticities and concludes with a detailed example application. This study is based on a five-year national pedestrian safety dataset for Switzerland. 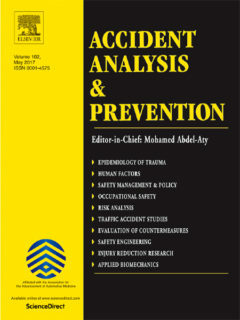 It explores the application of a partial proportional odds (PPO) model to bridge the gap between conventional crash injury severity models. The study shows that PPO models outperform the other models considered based on different evaluation criteria. The city itself is a resource, as it opens up a wide range of possibilities for every individual and for society as a whole. The city is not an inexhaustible resource, however. 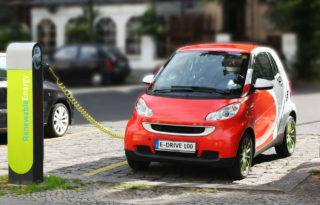 Only if it is used in a sustainable way and if it does not solely serve short-term, isolated interests, can it also fulfill the needs of future generations. 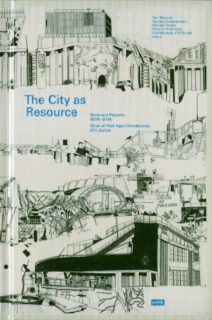 Using articles, student projects, and examples, this book presents methods and strategies for designing the city as a resource. Non-aeronautical activities at airports generate travellers that have different characteristics than air passengers or airport employees. 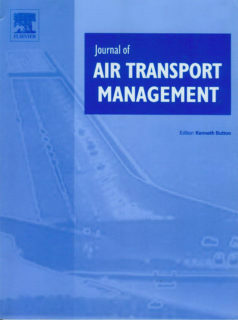 The study investigated at the case of Zurich airport if this leads to increased public transport ridership, mode share, service utilisation and, in turn, better cost recovery. It was found that such developments can be beneficial for all parties involved: The airport, the developer and the public transport service providers. Der haushälterische Umgang mit dem Boden kann nur durch ein wirkungsvolles Siedlungsflächenmanagement umgesetzt werden. 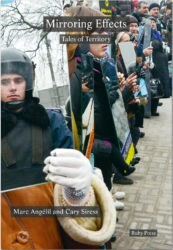 Was darunter zu verstehen ist und wie die Operationalisierung erfolgen kann, wird in diesem Buch nachgegangen. 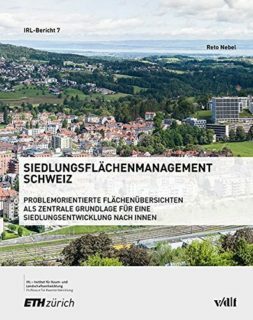 Basierend auf Ergebnissen aus Forschungsprojekten der ETH Zürich werden die verschiedenen Bausteine eines umfassenden Flächenmanagements aufgezeigt sowie die Grössenordnung der vorhandenen inneren Nutzungsreserven der Schweiz abgeschätzt. 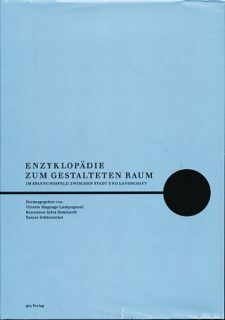 Ausgehend von einer ganzheitlichen, synoptischen Sicht untersucht die Publikation die Mechanismen der Gestaltung des eng verwobenen Kulturraums von Stadt und Landschaft. Aus einer entschieden historischen Perspektive und einem die Planungs-, Geistes- und Kulturwissenschaften verbindenden Blickwinkel werden annähernd 40 Elemente unserer physischen Umwelt exemplarisch analysiert. Composite Landscapes examines one of landscape architecture’s most recognizable representational forms, the montage view. 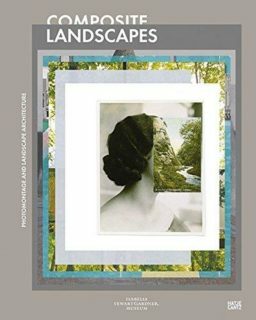 The volume gathers work from a select group of influential contemporary artists and a dozen of the world’s leading landscape architects. These composite views reveal practices of photomontage depicting the conceptual, experiential, and temporal dimensions of landscape. 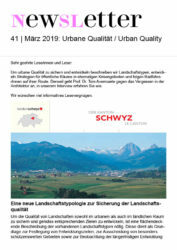 Vogt über aktuelle Themen der Landschaftsarchitektur, ihr Verhältnis zur Architektur und zur Stadt, über seine Lehre an der ETH Zürich und die Arbeit von Vogt Landschaftsarchitekten. 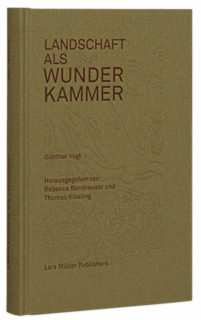 Das Buch, das letztlich nach einer Haltung fragt, kann gleichsam selbst als Wunderkammer gelesen werden, indem es Einblick in den vielfältigen Kosmos von Günther Vogts Denken und Arbeiten gewährt.